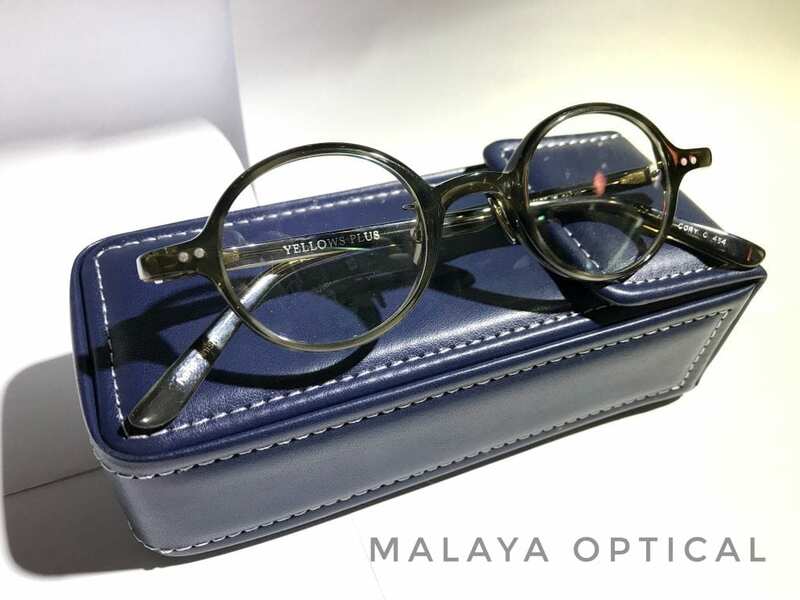 Yellow plus is a very popular products in Malaya Optical. Our customers love it! Why our customers love it? Yellow Plus is a brand that emphasize on comfort and functionality. 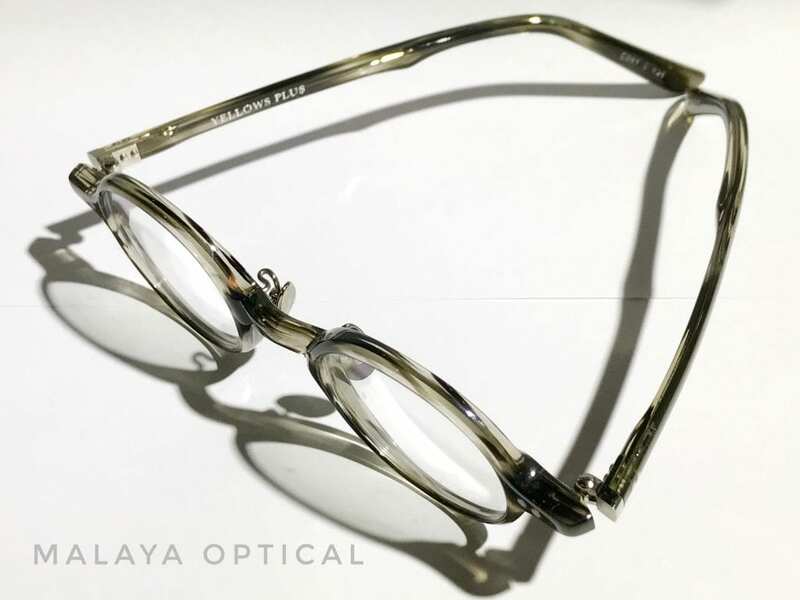 A huge numbers of different eye wear styles have been manufactured in YP company long history. Every times a study and test will be carried out extensively before a new style is released. YP will modify the style up to par. The classic style is one style such that YP inherited and still remains in the Yellow Plus collections. YP designer philosophy is to ensure the traditional beauty is passed down to next generation while designing new products. 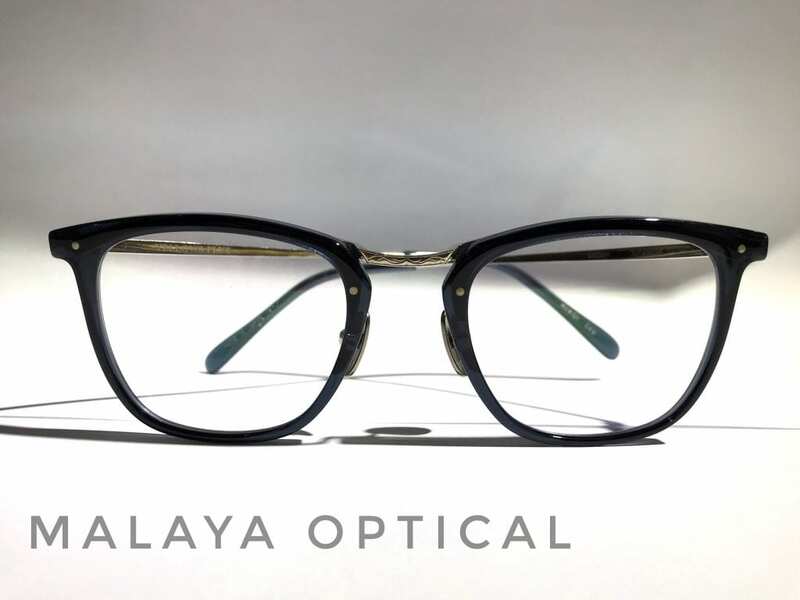 YP believes that a timeless eye wear can match naturally with anyone regardless of their outfits, face structure or skin color. 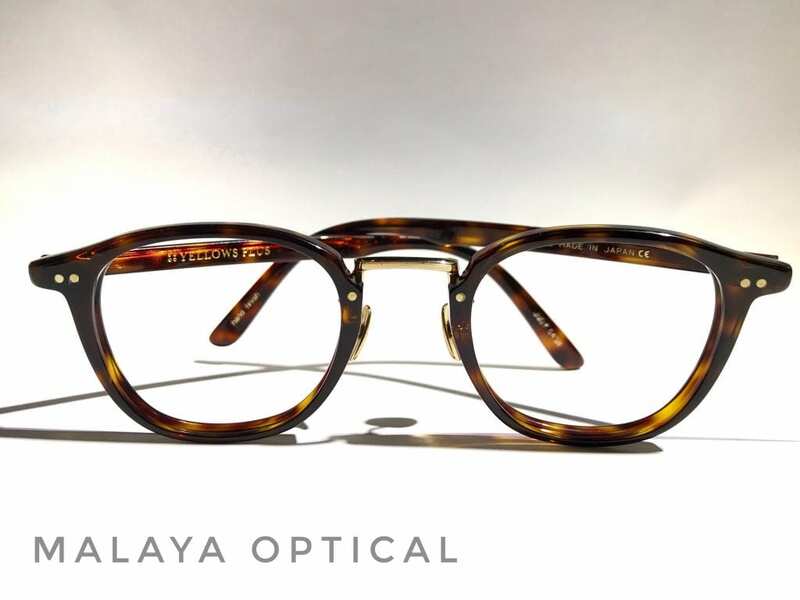 YP only offers a relaxing , simple and classic eye wear that will always be in the industry fashion even though classic style has been in the market for long. The success till today because YP do not emphasize solely on retro and classic elements in the products. Toshiaki Yagagishi is the designer of Yellow Plus. 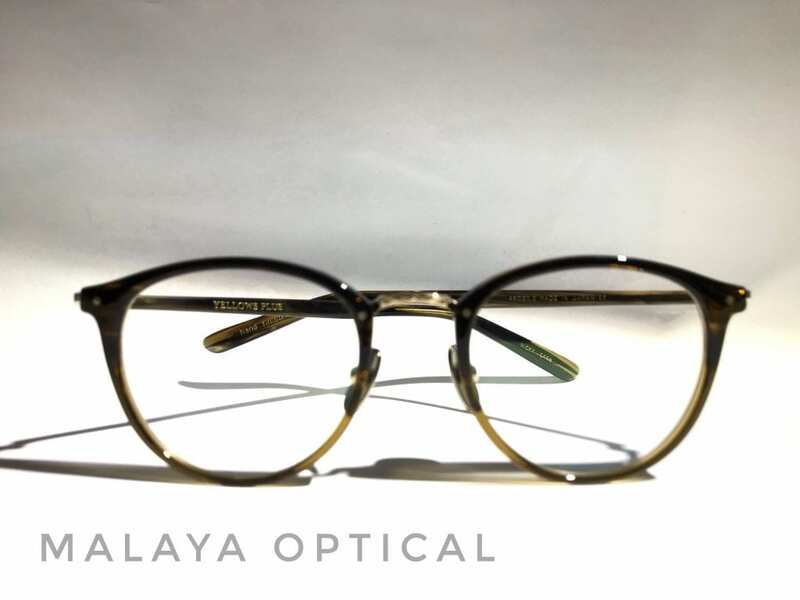 He believed that an eye wear is the most noticeable and strong object on the face, a 1 mm thickness or 1 degree of surface angle change make a completely different impression. He mastered the manufacturing technique in Fukui ( one of the world’s major production district in Japan) and has now became a very skillful craftsmen. 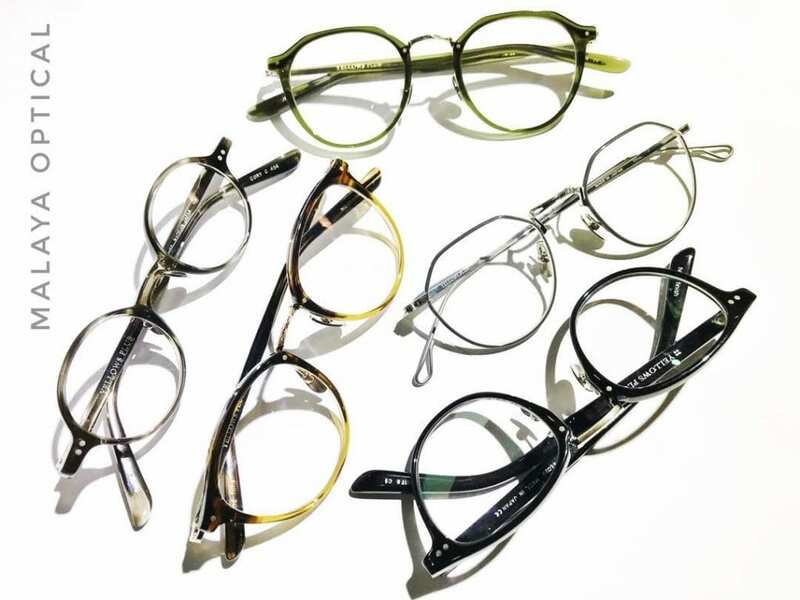 Thanks to deligent craftsmen in the eyewear production center in Fukui , they welcome any unprecedented tasks and will satisfy high standards quality checks. This is a big reason why YP last and also have a high reputation worldwide as YP products have exquisite feel of class and quality. Where to get it fast?